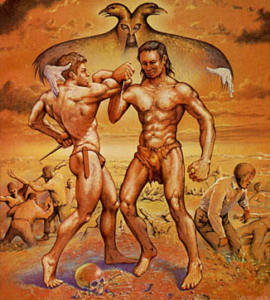 A fanzine dedicated to Philip José Farmer. Purchase or download issues of FarmerFan. 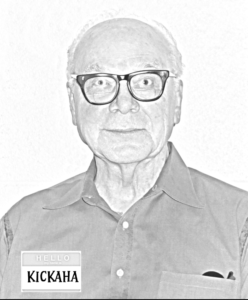 Articles about Philip José Farmer compiled from across the Internet in an electronic amateur press association (APA) style. 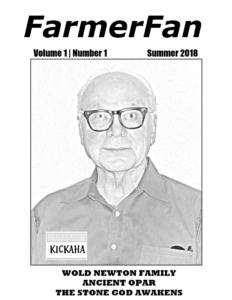 FarmerFan is a fanzine in honor of Philip José Farmer (PJF). 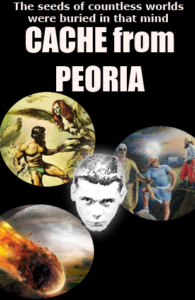 FarmerFan also hosts Cache From Peoria, compiling online writings related to PJF.